When people know they need more storage in their home, they tend to look for ways in which they expand what they’re already working with. This generally means clearing out what they have to make room for new items. 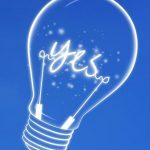 This is a good idea, of course – but what if you actually expanding on the facilities available to you in your home? We’re going to look at some more practical changes you can make that will help you with you storage problems for a long time to come. A lot of people forget to look up when they have storage problems. Most people have a lot of space available between their head and the ceiling, after all! This space is rarely used – perhaps because people never think about it, or because they don’t like the idea of having to reach up or use ladders. But this really might be the most useful solution for you, and it can work in loads of different types of rooms. Why not have additional storage space built for you outside? And yes, I am referring to sheds and similar structures. 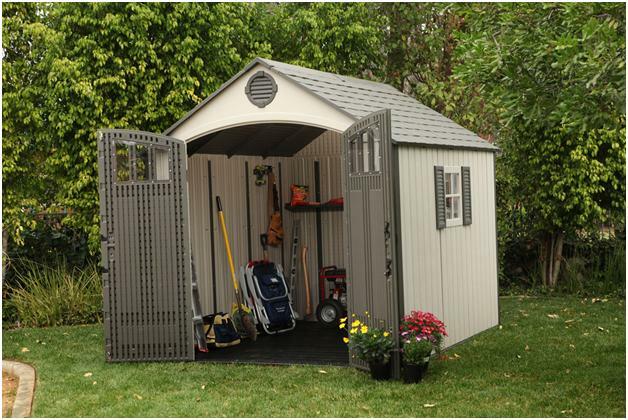 Many properties are no longer created with sheds in the backyard, although I find it hard to see why not. Perhaps people are becoming less attracted to the idea of having all that wood to look after? After all, if you don’t tend to the outside of your shed then things can start to weaken or rot. If you’re worried about that, you could look into getting a company to install a steel building! Ensure you’re working with a good business by checking independent reviews, such as these ArmstrongSteel reviews. How about your walls? As long as there are no electric wires, ducts, plumbing, etc. in a given section of wall, then it’s way more realistic than you think to knock that chunk out and install a recessed storage facility! Design everything correctly and you could actually create yourself a secret compartment! You could hire contractors to help you out, or you could look into DIY recessed storage cabinets. 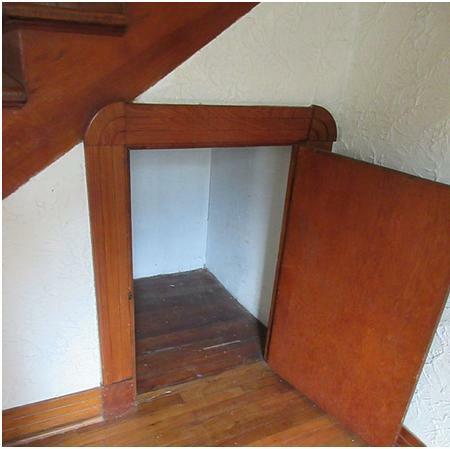 It’s strange how many homes are being built these days without storage facilities under the stairs. Maybe builders are becoming scared about the integrity of the staircases they’re building? In any case, there’s no doubt that having no available space under the stairs really is a massive waste of potential. Get some experts in if you want space installed without ruining the look of your home. 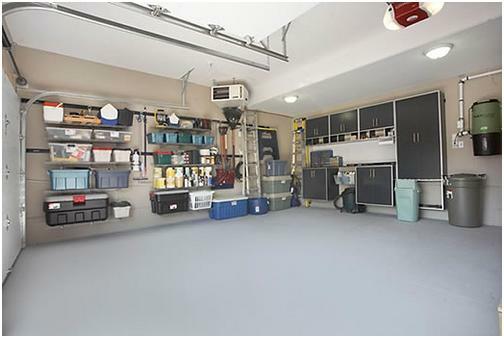 A lot of families see the garage as a place to place loads of miscellaneous items. Heck, a lot of people don’t even use garages to store cars these days! But if you’re not feeling too confident about implementing the sorts of changes we’ve been looking at so far in your home proper, then why not look into making similar changes to your garage? While we doubt there’s a staircase in your garage that you can start putting things under, you’re bound to have a bunch of space above in which you can fit some sliding storage facilities.